I'd have a little more commentary to go along with this post, but as you can tell, I'm putting this up incredibly last minute because I am an incredibly forgetful man at times and aw jeez everything's awful. Whoops. Anyway, yeah, it's Friday, go play that neat newfangled Nintendo fighting game with your horsefriends! 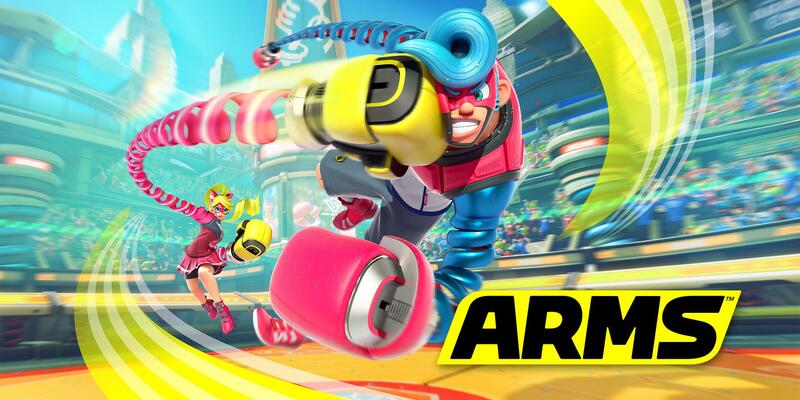 Game: ARMS! NOTE: A Nintendo Switch is required to participate!